This dish made with hyacinth beans which are called "Avarekai" in Kannada is popular in Karnataka especially during the winter months when it is available in plenty. The peeled avarekai is called avarekalu and we make many dishes using this. 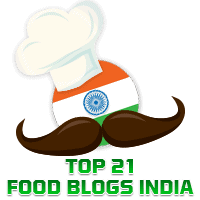 Elsewhere in this blog you will find recipes for dishes such as Avarekalu Paddus, Avarekalu Menthya Akki Rotti, and Avarekalu Uppitu. Today's recipe, Avarekalu Saagu goes great with puris, chappatis etc. In Kannada, saagu is a vegetable curry that is served as a side dish. 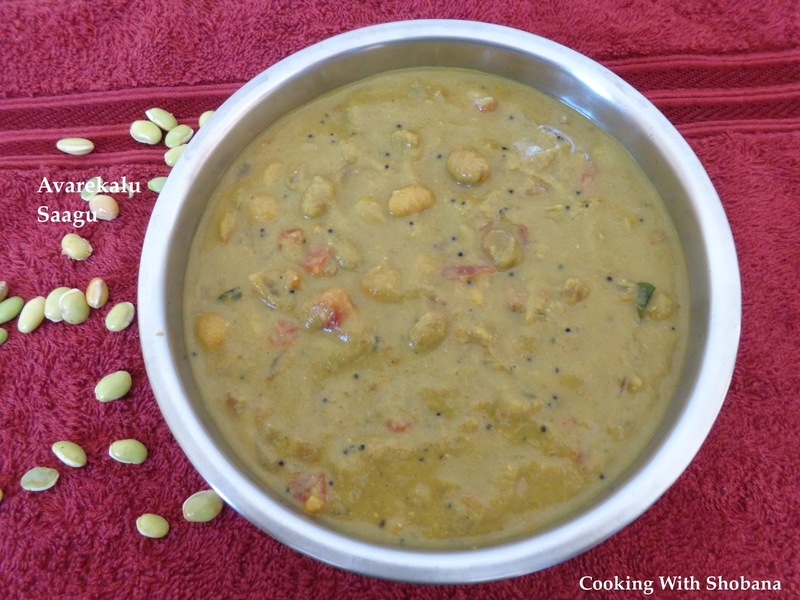 This recipe is adapted from Avarekalu Sagu in Veg Recipes of Karnataka by Latha Holla. Wash the avarekalu and pressure cook with sufficient water and a little salt and turmeric powder for 1-2 whistles or till it is done. Make sure the avarekalu is cooked but not overcooked and mushy. Mix well and bring to a boil and allow it to simmer for about 5 minutes on medium heat stirring from time to time. Serve hot with chappatis, puri or dosa.